We are delighted to announce that Butterfly Corner will be back for 2019! 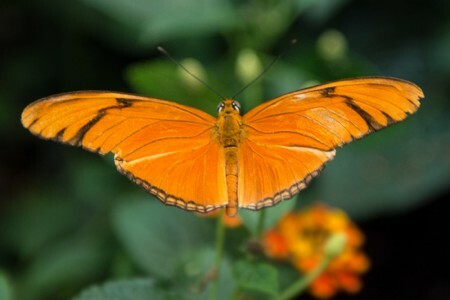 Walk amongst free flying tropical Butterflies and exotic plants and look out for Butterflies emerging in the Puparium! Our specially constructed, temporary Butterfly Corner will be open daily, during our normal opening hours, from Saturday 13th July until Sunday 16th September 2019, and it’s completely free of charge to visit.